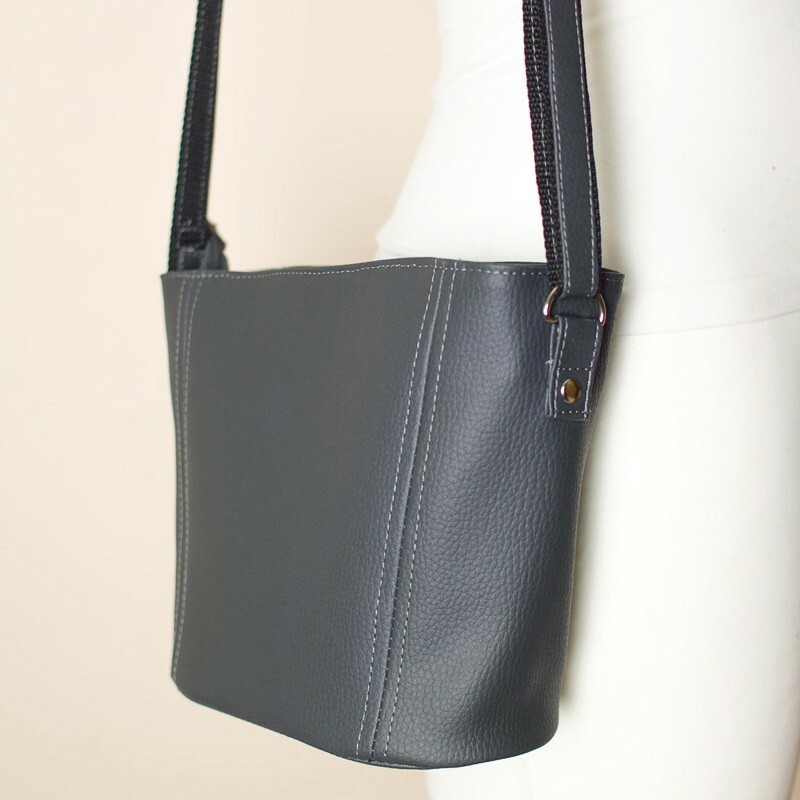 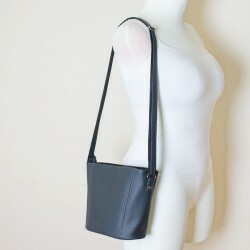 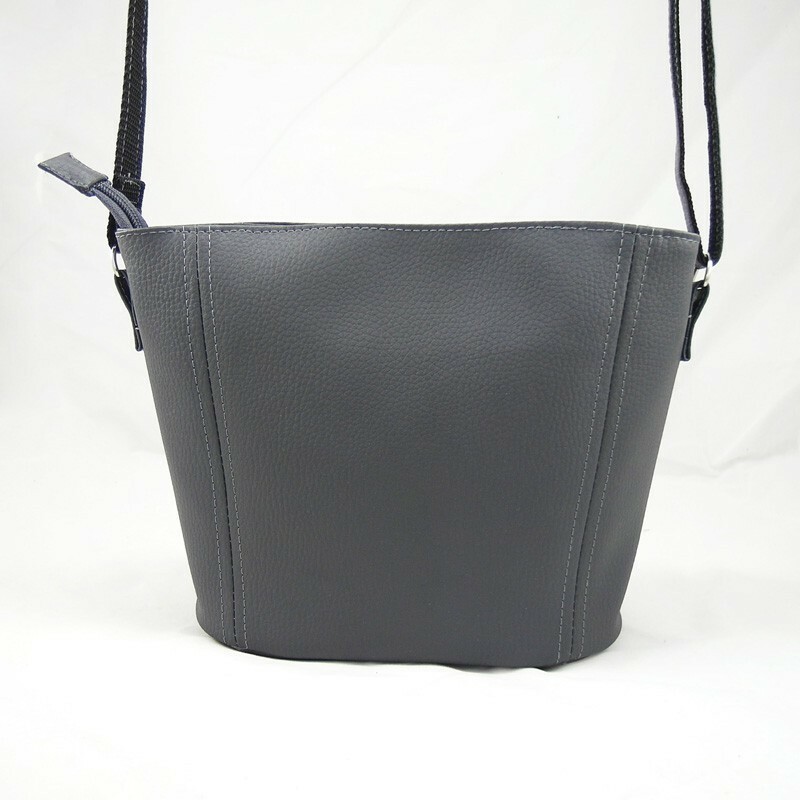 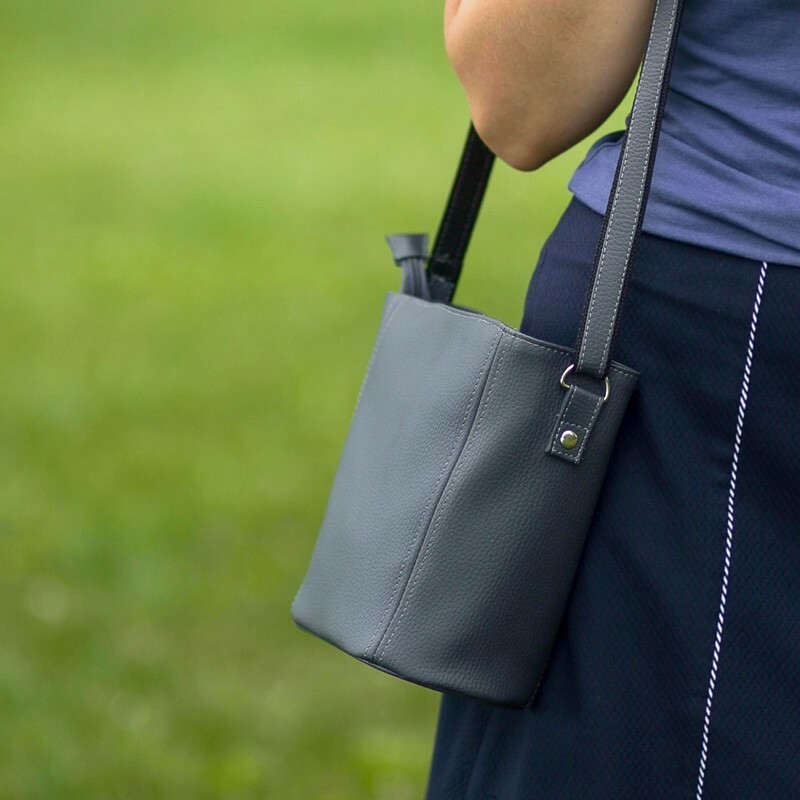 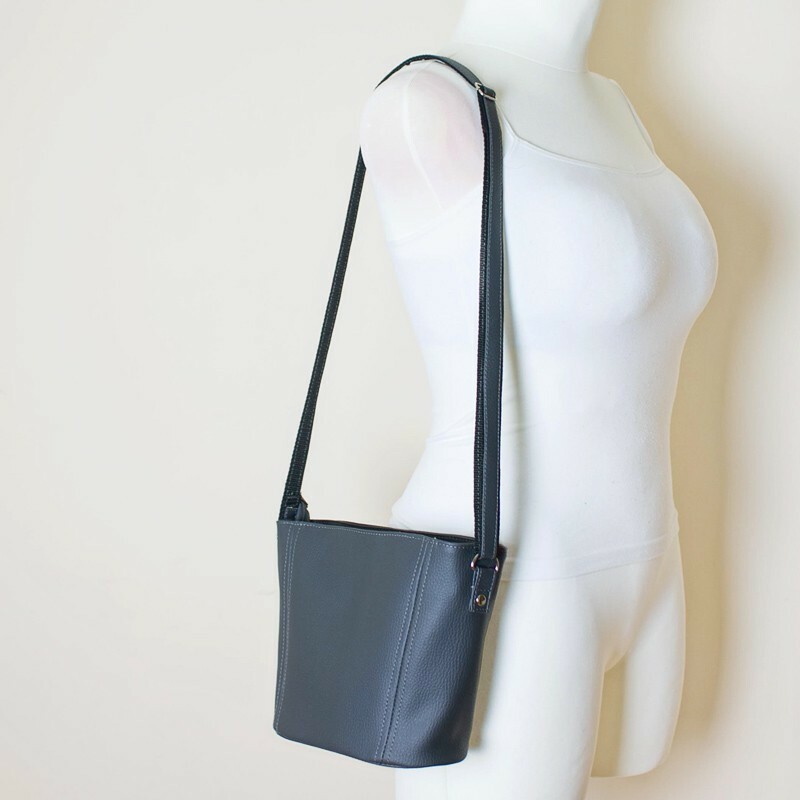 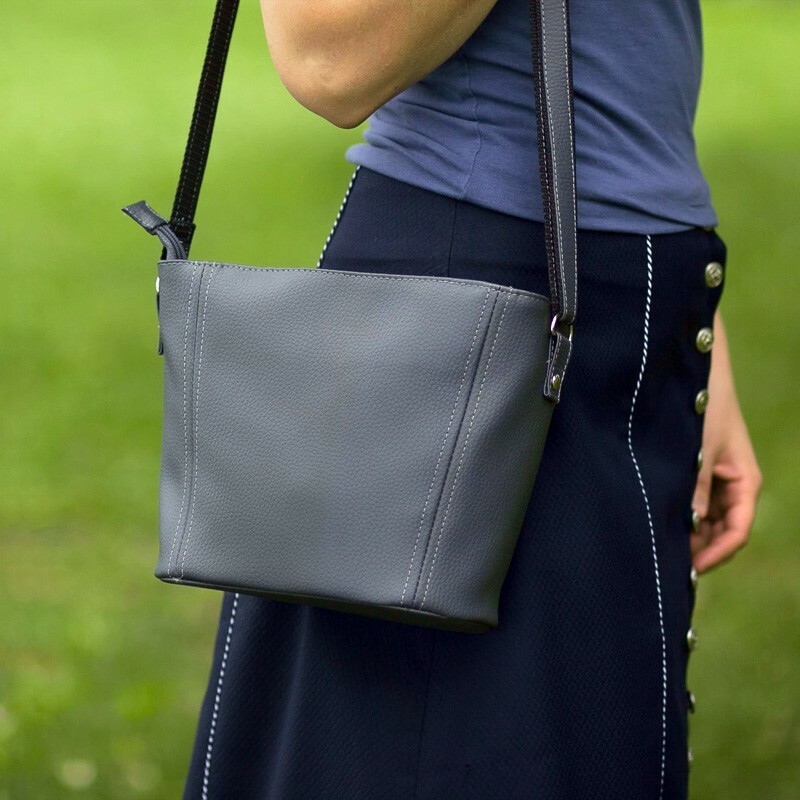 Simple designs are best - this faux leather bag will match so many outfits! 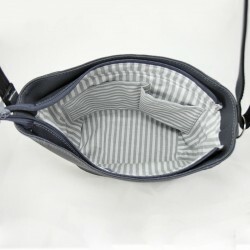 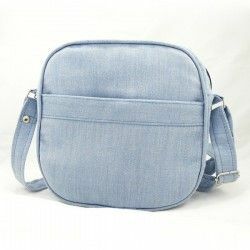 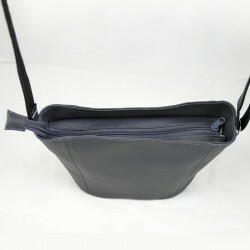 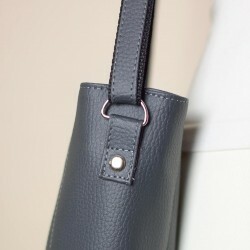 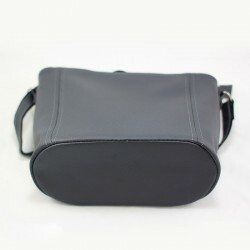 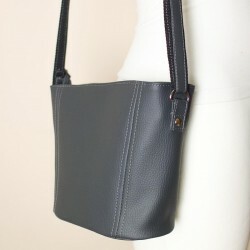 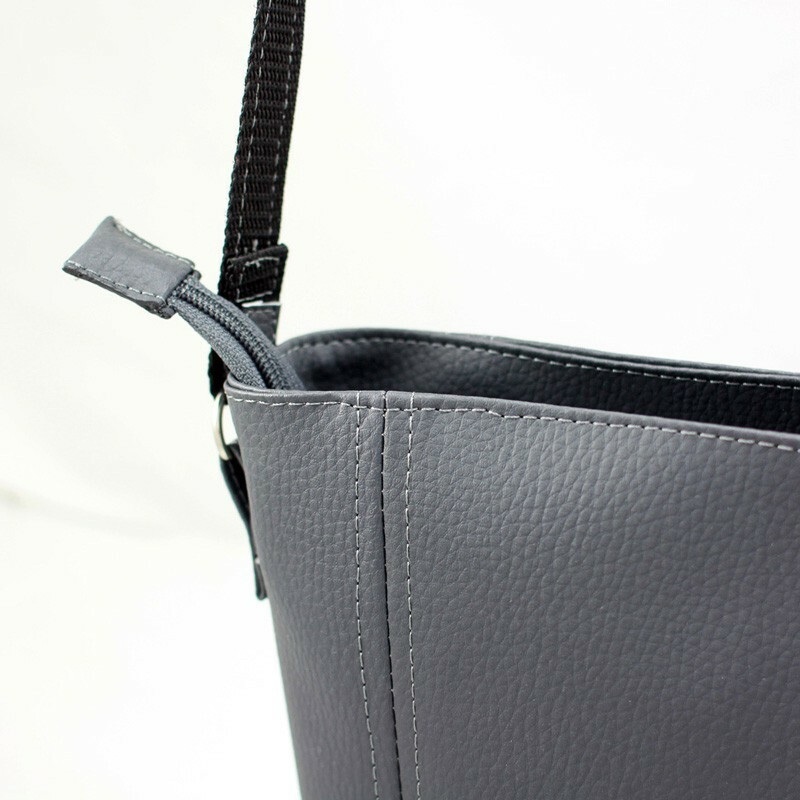 The bag’s main compartment has a zipper closure. The inside features one zippered pocket and a double patch pocket. 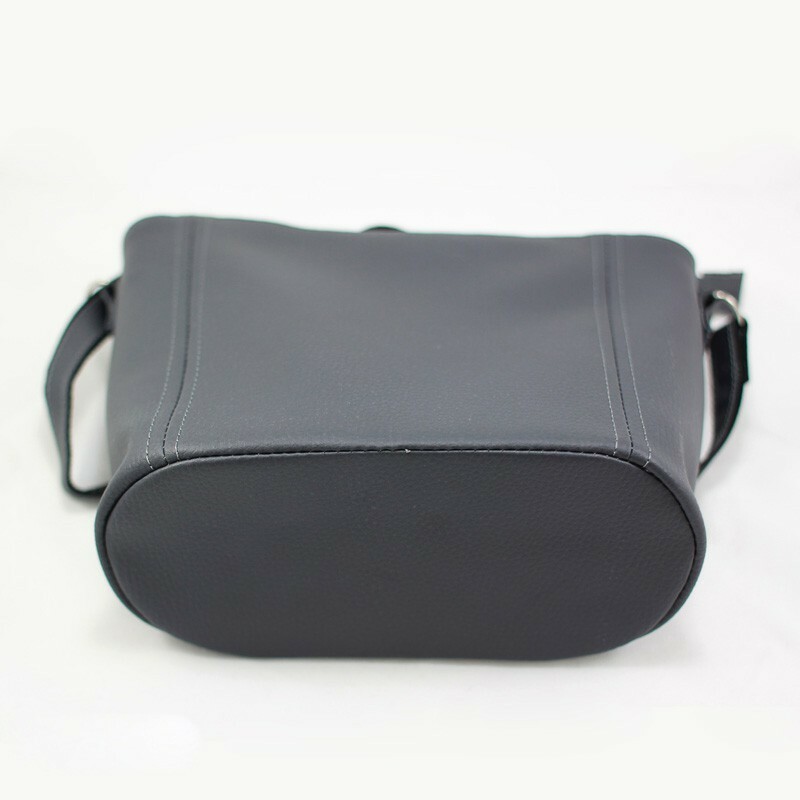 The bag is fully lined and the bag’s bottom is heavily reinforced to keep its shape. 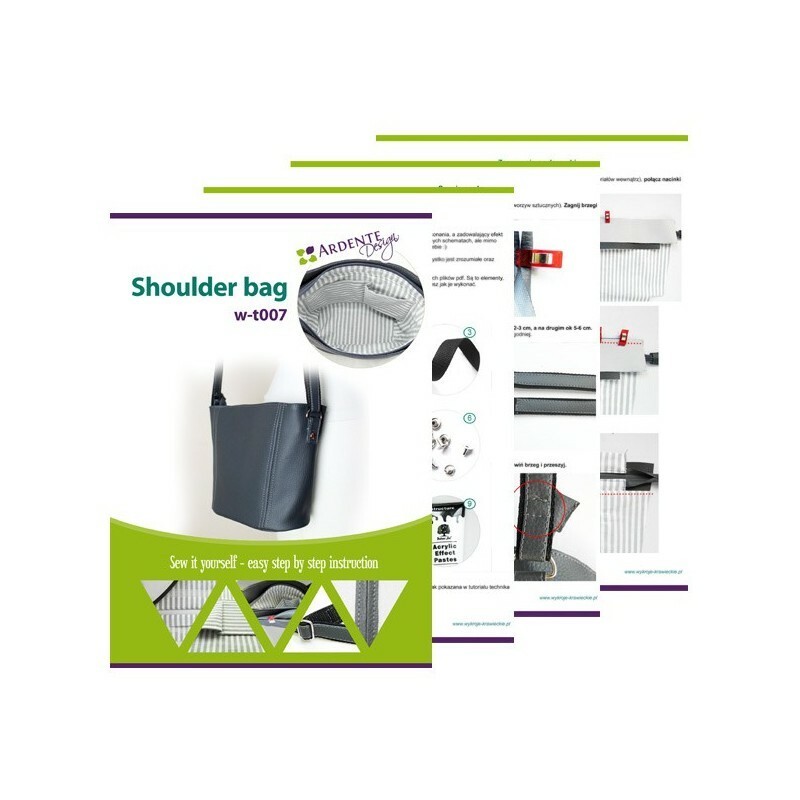 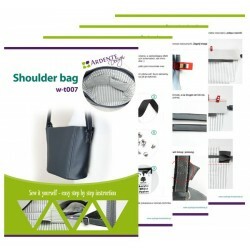 An adjustable strap lets the user wear it on a shoulder or across the body. 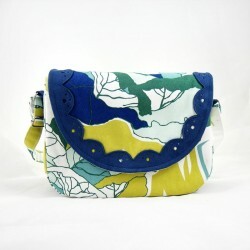 Of course, sewing allows you to make any changes you want so where will your imagination take you?